Poultry productivity is linked to quality through managed behaviours, husbandry of birds and collecting data to make informed choices. 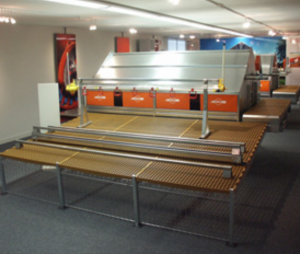 Avio colony rollaway is a nest system designed for both breeders and commercial layers. 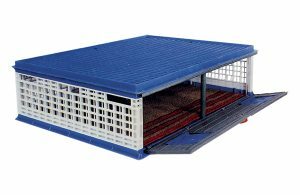 The care and attention given to the design and building of Avio provide the hens with a comfortable environment in which to lay their eggs. The nest enables eggs to roll away safe and clean, ready for collection. 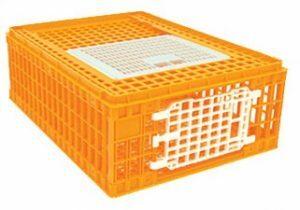 This nest system has two main advantages: less labour requirement and less floor eggs. 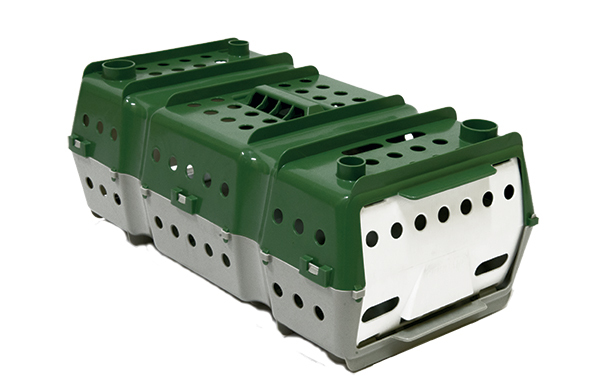 The versatility of the Avio nest allows it to be positioned end to end to maximise the length of the poultry house. Hens can enter through either side of the nest. Eggs are laid onto a AstroTurf® poultry pad and roll gently onto a 300mm or 500mm wide central eggbelt. 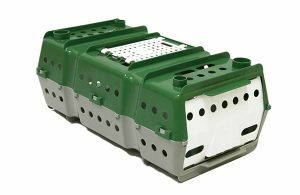 The eggbelt is the central collecting channel and is the movable egg belt to manually pull the eggs to the end collection point into trays. 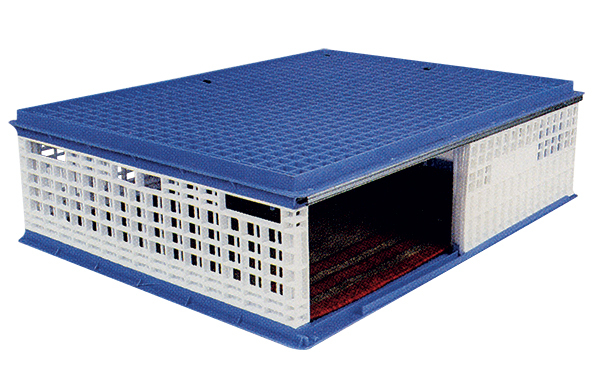 The galvanised wire mesh floor and a perforated AstroTurf® mat are easily removed for cleaning. Hens can be prevented from sitting in the nests for too long at any given period of time. 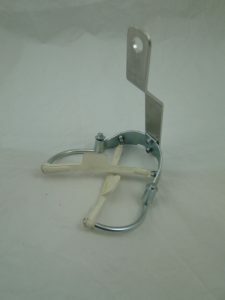 Inside each nest there is a mesh panel, which can be manually manipulated with the counterweight or add your own actuator to gently encourage the hens out of the nest to discourage night time soiling of nest. A clean nest ensures less faecal matter which lowers bacteria load or potential debris to attach to freshly laid egg which means less cleaning of eggs and lower labour costs! A series of holes in the egg collecting belt discharge any dirt and ensure that the eggs do not roll during collection. Adequate nest and channel aeration is guaranteed by three things: the mesh floor, numerous holes present in the side walls and finally, a new SKA exclusive, the special raised roof which gives a “chimney” effect (newest generation of Avio). The Avio colony rollaway nest comes flat packed with instructions and doesn’t come with legs or slats. If you have purchased an Avio from Bellsouth we can send video instructions upon request. Keep eggs cleaner by using poultry slats to create a floor or approach to nests to assist in reducing dirt in nests. 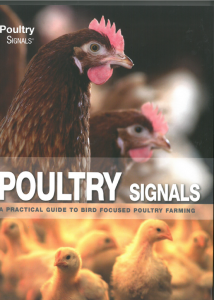 Proactively learn the signs and signals for poultry health and well being. The ‘signals’ training books teach you how to observe, recognise and interpret behavioual and physical signals. May assist in preventing the onset of disease and parasitic infection, in addition to helping you to become naturally intuitive to your bird’s needs. The signals series provide a text book approach with a visual format to be your ‘guide by the side’. 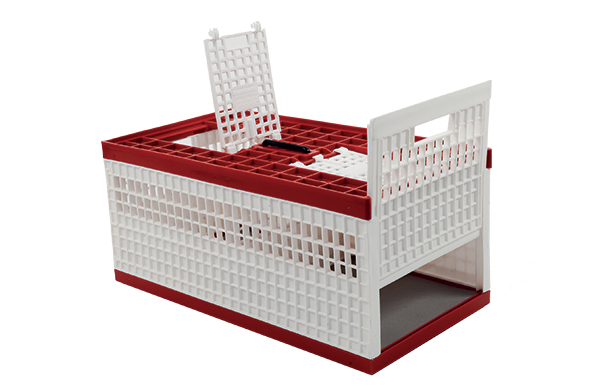 Poultry crates will enable you to take your chooks in case of evacuation. Plan for your location, if you are susceptible to bush fire, cyclone or flood. Crates enable you to move multiple chooks at once. The various Tecno systems allow a greater rearing density and facilitate the movement of the birds on the various levels. 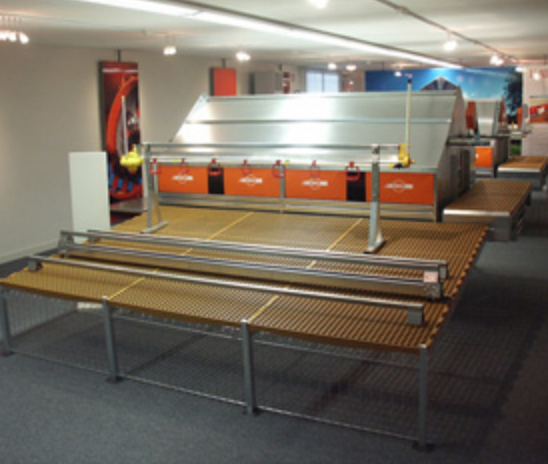 The aviary, equipped with cleaning belts, allows greater hygiene and bird well-being, ensuring a high production level and a lower cost. The aviaries VS are derived from the Tecno experience with cage systems; the perogative of the aviaries, on overlapping levels, is to maintain the technical characteristics of the cage system, but to allow the laying hens to make use of the rows and tiers, including the floor, with total freedom of movement.